Curtis Mathes Electronics Company was born in the late 1950s at the birth of the High Fidelity Age. Curtis Mathes Electronics Company was born in the late 1950s at the birth of the high fidelity age. This is the age of the reproduction of sound, usually music, with minimum variation from the original. 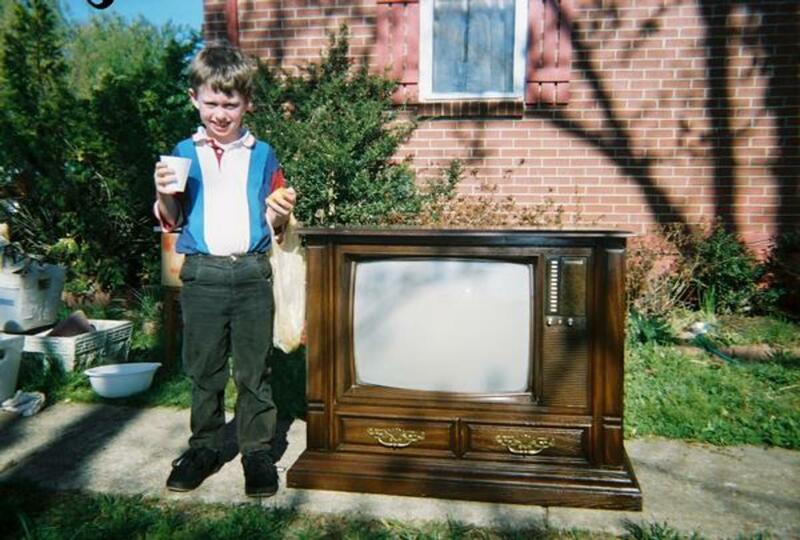 The wording "high fidelity" is commonly used in reference to many of the early Curtis Mathes stereos and televisions consoles. These masterpieces had electronic amplifying and recording systems designed to reproduce radio programs and recorded material with the highest quality commensurate with the current engineering techniques of the late 1950s. To do this, the system was to be built and capable of handling all sounds within the range of the human ear, from about 30 to 15,000 vibrations, or cycles, per second. This spectrum of sound, which is approximately the range of tones produced by a symphony orchestra, must also be reproduced with a minimum of distortion, that is, be free from any harshness or deviation from the clarity of the original performance. 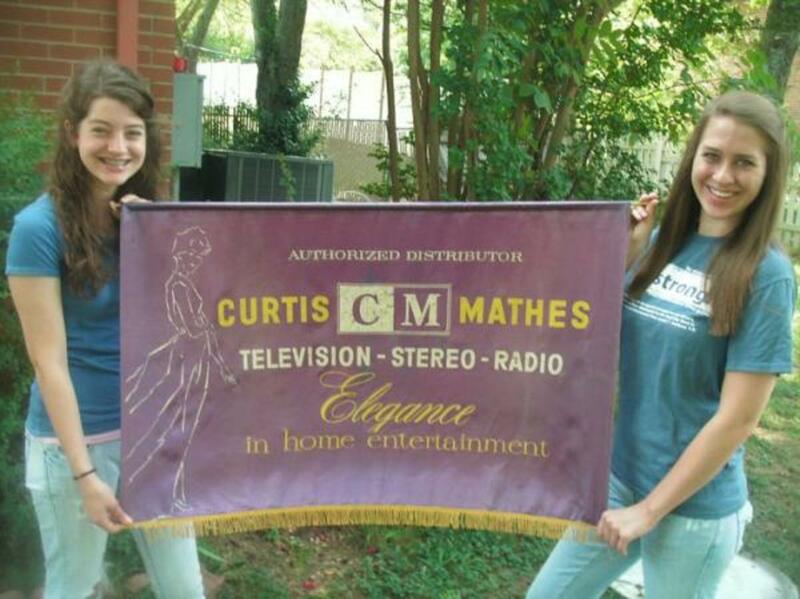 Karah Waters and Cora Waters are holding up a Curtis Mathes Banner made in 1959 for a Showroom of the first High Fidelity stereos made in Texas. The first authorized dealership in true high fidelity console stereo systems. Because the ear is the final judge of performance of any sound reproduction, it is virtually impossible to prescribe exact specifications for a high fidelity system which will sound natural to all listeners. But the Curtis Mathes Laboratories in Austin Texas back in the late 1950s had many new inventions under-raps for the listening ears of the world to be amazed by. The sensitivity of the ear varies with respect to the frequency of sound hear, depending on the loudness; extreme low and high frequency tones are heard less strongly than medium frequency tones at low volume levels. Hence, tone controls are usually incorporated in Curtis Mathes hi-if units to adjust the level of these extreme lows and highs so that the reproduction sound most nearly like the original music performance. Designed and Manufactured at the Austin Texas Plant the Curtis Mathes turntable model # E18 - 11A2 was the first of its kind in the world. Pressure on the record groove was low, with the design of the stylus assembly such that the pickup will track in the grooves of the record accurately. 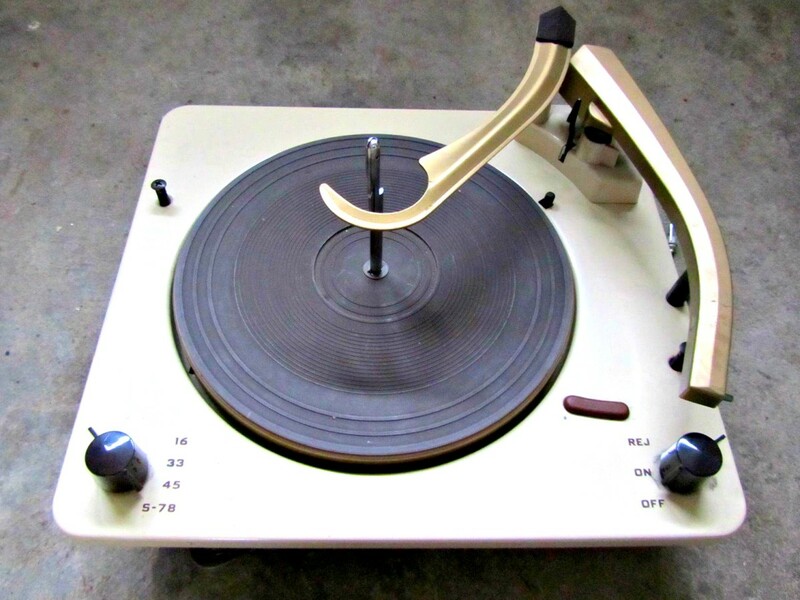 The record player was a Deluxe model made by Curtis Mathes back in 1959 the first of its kind. An automatic changer with good quality pickup cartridge, with a diamond stylus for permanency and long record life. 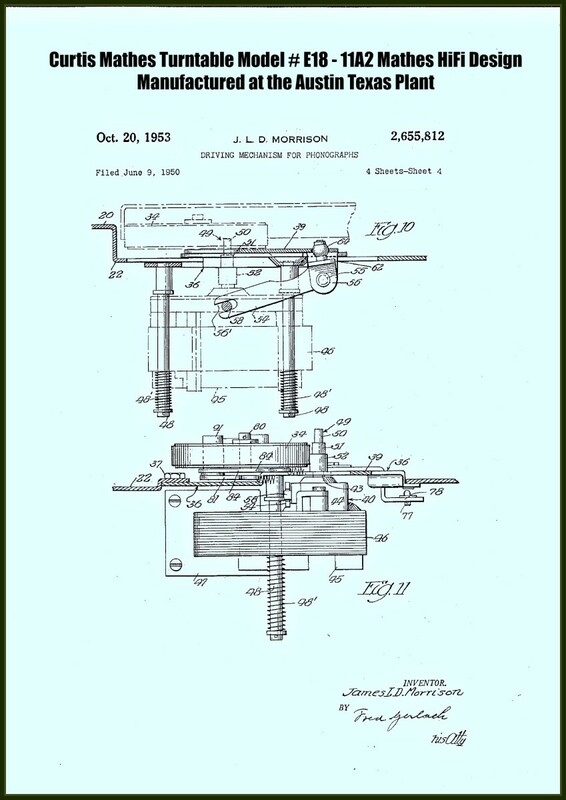 Pressure on the record groove was low, with the design of the stylus assembly such that the pickup will track in the grooves of the record accurately. 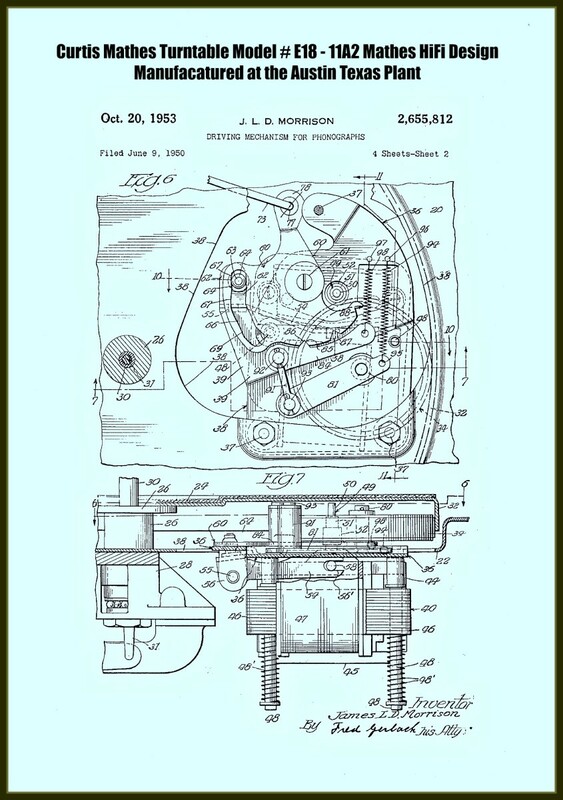 The turntable would run at constant speed and be free from vibration and hum which might be reproduced in the system, creating a form of distortion. 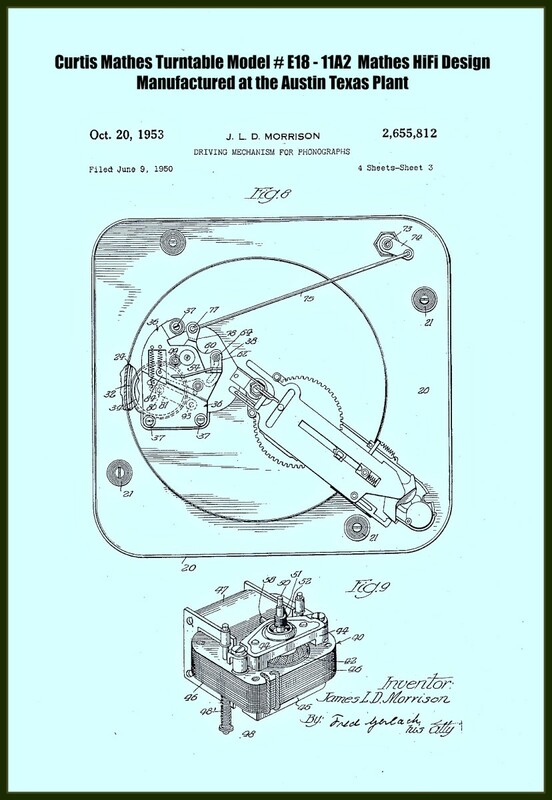 The turntable would run at constant speed and be free from vibration and hum which might be reproduced in the system, creating a form of distortion. 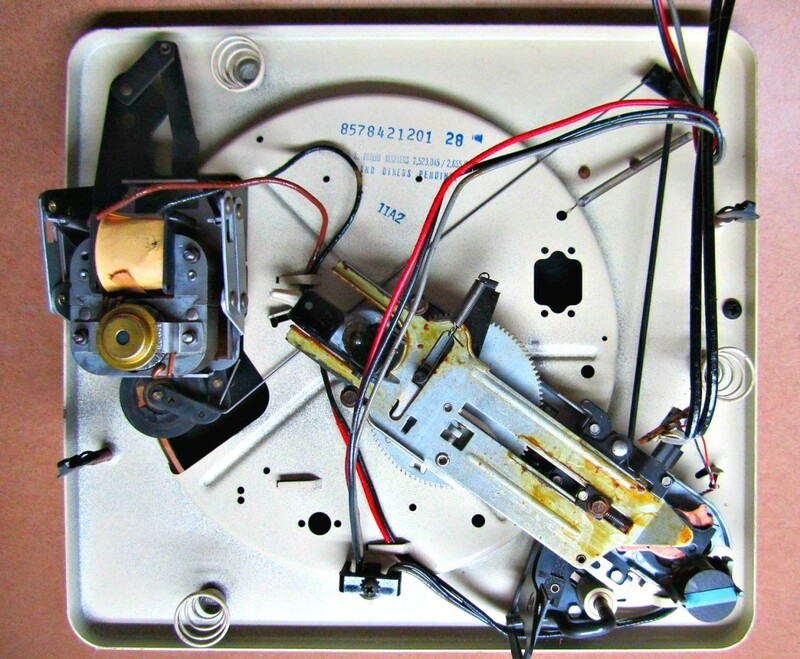 The tape recordings players in the early Curtis Mathes reel to reel system was free from speed variations and had good frequency characteristics. Then you have the amplifier in the CM system it was commonly in two units, a per-amplifier equalizer and a power amplifier. The first unit provides initial amplification, selection of radio, phonograph and tape inputs, as well as adjustment for the characteristics of various commercial records. 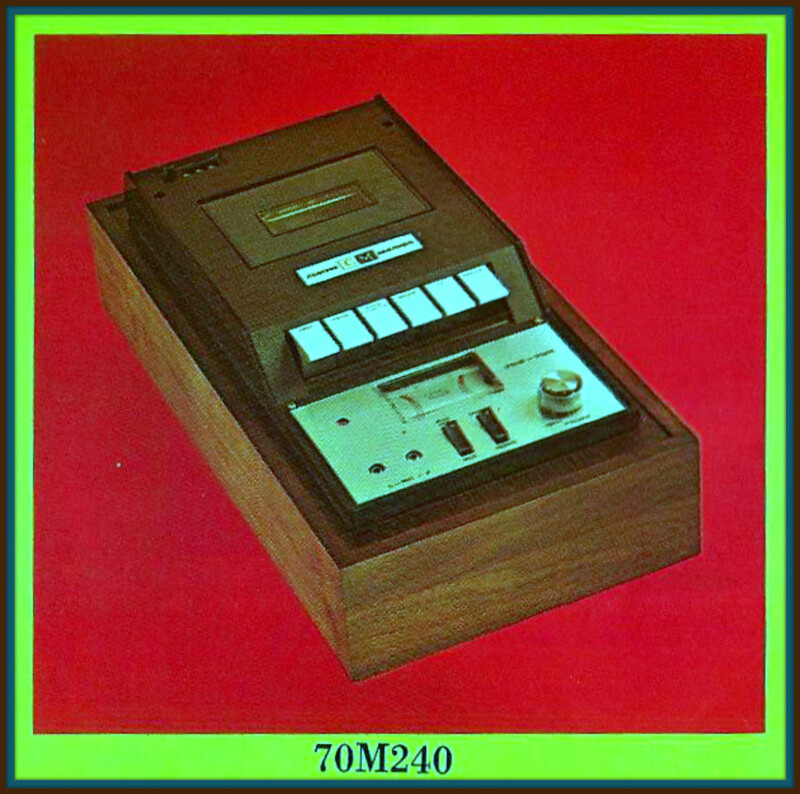 The tone-controls are also generally incorporated in this unit. The per-amplifier feeds the main amplifier, which increases the signal to a power level sufficient to energize the loud speaker system. The amplifier usually provides ten or more watts of power, with negligible distortion and very wide frequency response. 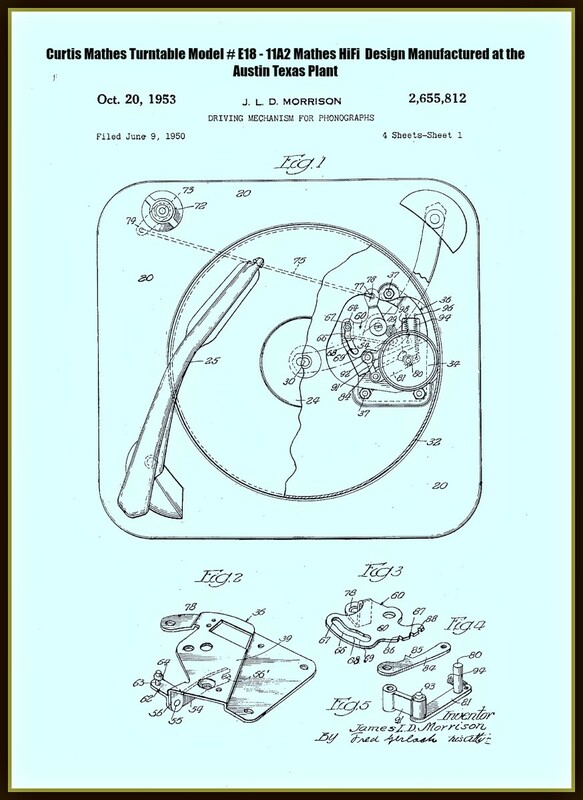 Flaw less dedication to design was the way stereophonic reproduction was developed for the Curtis Mathes turntable in 1959. The loudspeakers system designed by Curtis Mathes in 1959 was composed of one or more speaker units, usually in a common enclosure. It is difficult to design a single speaker to reproduce the entire audio spectrum, hence two or more are generally used, each constructed to handle a particular portion of the spectrum. The loud speakers enclosure is more that a piece of furniture; the acoustical design must complement the speakers if the final sound is to be high fidelity in nature. 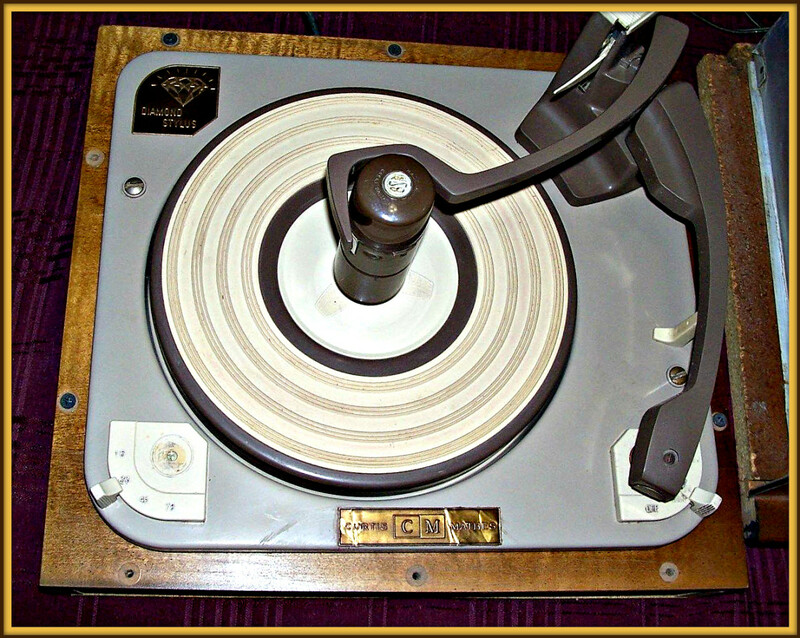 This turntable for the famous Mathes hifi design was manufactured at Austin Texas design and fabrication plant in 1953. Stereophonic reproduction went further into development at the Curtis Mathes laboratories in Austin Texas, in 1960 they utilized separate recording and reproducing systems each feeding its own speaker system. The speakers are located relative to the listener to provide a three dimensional effect for music closely approximation the sound of live orchestra on a concert stage. This technique overcomes the single point source of sound inherent in an ordinary or monaural system, and proved remarkable added realism to reproduced music. Back in the day they made their own stuff in Texas at the Curtis Mathes Plant in Austin Texas. The attention to details can be seen in the painstaking design of the technicians at Curtis Mathes back in the gold age of High Fidelity sound. This Curtis Mathes Turntable came out of Provincial console made in Texas in 1960. 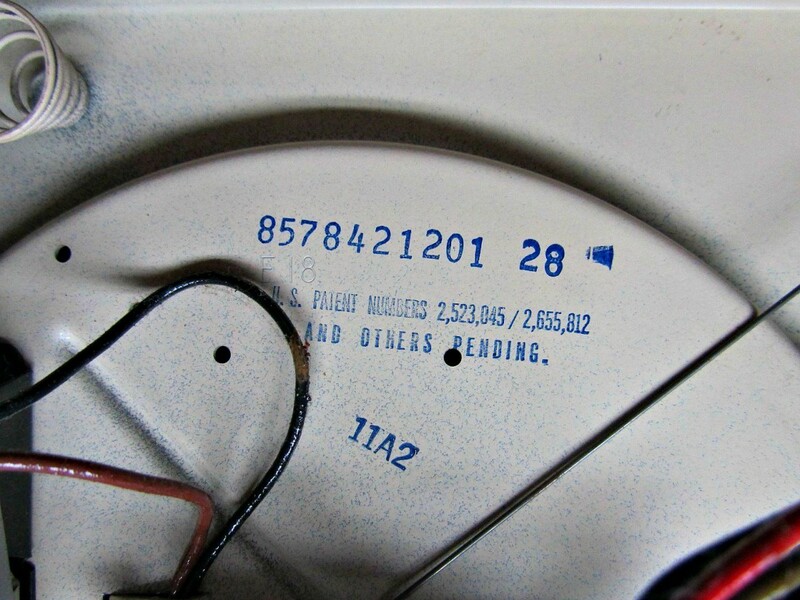 The turntable was made in Austin Texas before the great plant fire. Curtis Mathes components were designed with the audiophile in mind form the standpoint of performance but with the laymen in mind from the standpoint of simplicity. By the year 1967 Curtis Mathes components were designed with the audiophile in mind from the standpoint of performance but with the laymen in mind from the standpoint of simplicity. Buy the 1960s normally a customer would buy an amplifier made by one manufacturer, speakers made by another, and a changer or tape deck supplied by a third manufacturer. But the finest of components, improperly matched, yield disappointing results. That was why in the late 1960s all Curtis Mathes components were made precisely matched in superbly equipped laboratories by a highly skilled staff of electronic engineers with many decades of experience in the field of high fidelity. 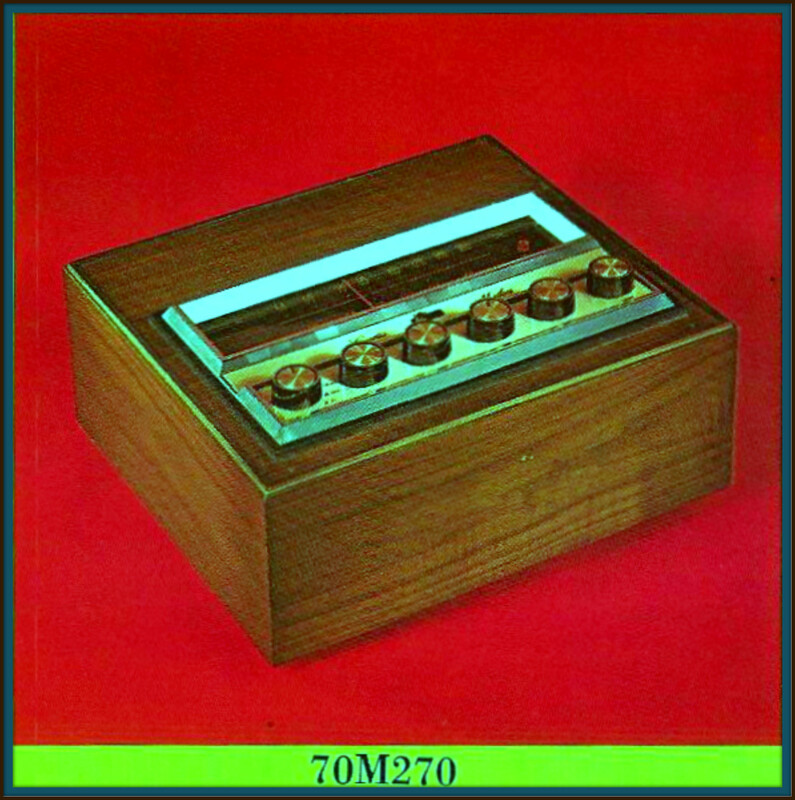 In 1967 if FM stereo was the desired need together with greater sensitivity and more power you could do no better than the made in Texas 70M270. Few sound systems then offer greater reward to the hearer. 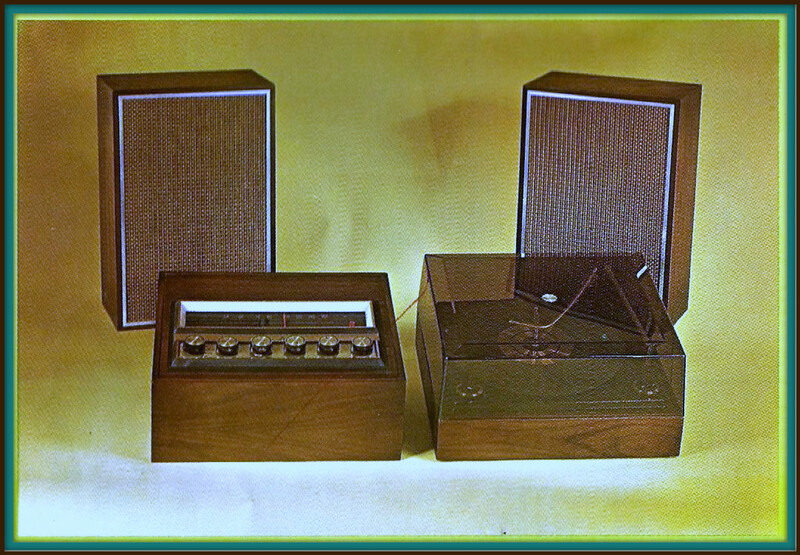 By the year 1967 Curtis Mathes offered three FM-AM tuner-amplifiers in its high fidelity component line. Theses were designated as the models 70M260, 70M270, and 70M280. Each of these at that time were offered to be used with either changer or either set of air suspension sealed-back extension speakers. In the design of audio equipment, and acceptable performance these made in Texas amplifiers were the top of the line in made in the USA FM - AM turner-amplifiers. These went beyond just acceptable performance, by which they produced truly enjoyable sound reproduction even from the weakens FM or AM signals. It was the 40M769 model to first reach this plateau in 1967. In 1967 for the first time Curtis Mathes offered a heavy duty stereophonic cassette in its line. With recording as well as playback capabilities. 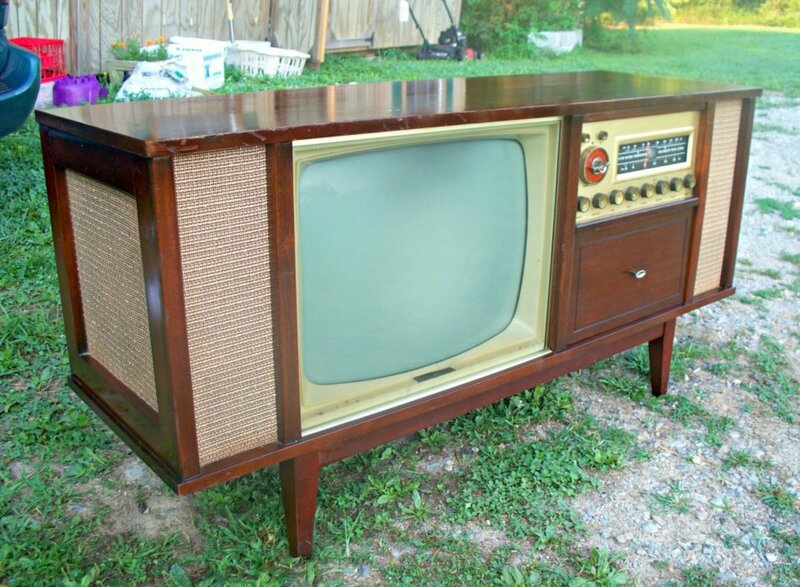 It was in the year 1967 that Curtis Mathes for the first time offered a well made in Texas heavy duty stereophonic cassette player in its line of custom stereo components. With recording as well as playback capabilities this component also plays through the 70M22260, 70M270 or the 70M280 amplifiers with the users choice of CM extension speakers. It was amazing that just as there were many grades of phonographs so there are many grades of cassettes. The model 70M240 made by Curtis Mathes was a professional grade at the top end of the quality spectrum. The convenience of "cartridge-type" cassettes made this component especially desirable. Grantley Waters standing in next to a Curtis Mathes Console. I designed the cabinet for this color console back in the early 1980s when I worked for the company. 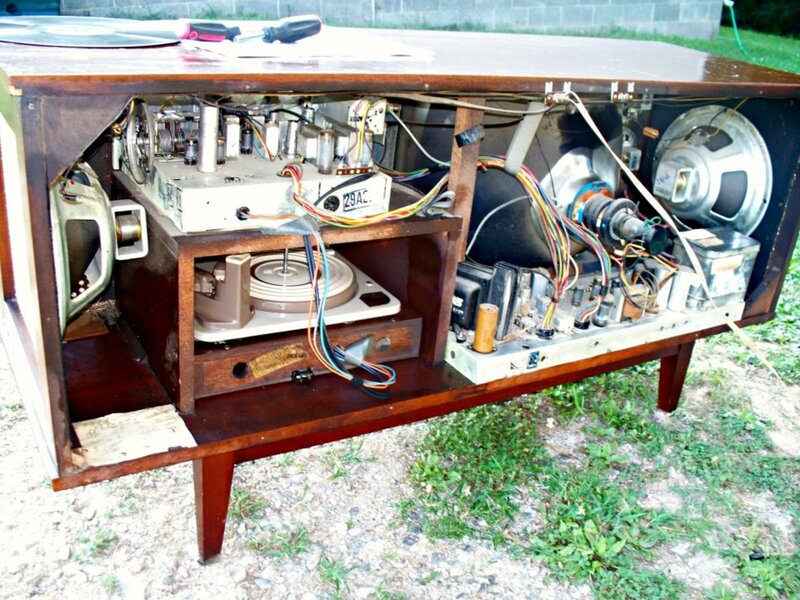 A look inside the well designed 1960 Curtis Mathes Console, this is a three in one, television, AM - FM radio, and turntable, all high fidelity.